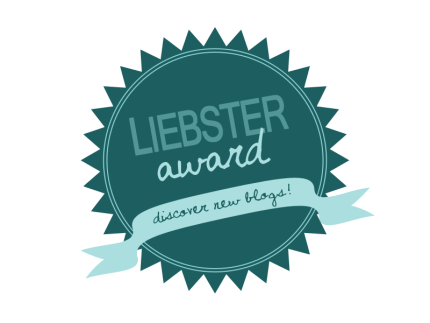 Liebster Award – Heena Rathore P.
March 1, 2015 by Heena Rathore P.
I’ve been nominated for a lot of awards (and repeat awards) in the last few months, but being the lazy duck that I am, I procrastinated the posts to no end and now I’ve lost track of all the awards and the ones who nominated me… So I’ve decided to forget about the old awards and begin anew. If you’ve awarded me any wards in these past months then I’m really sorry for not doing a post on them. But from now on I’ll post the award posts as soon as I’ll receive them. So here’s an award post for the one I received last week. Nominate other blogs you love. Create eleven questions for your nominees. 1. If you could live anywhere, real or fictional, where would that be? 2. What super power would you choose if given the opportunity? 3. What would you say was your greatest achievement in life so far? The reason he is my favourite is because he’s not like other super heroes (they seem to me quite unrealistic!) I love Batman cause he doesn’t have any super powers like shooting laser beam through eyes or flying (pssssttt…) but he has the real super powers like courage and morals, not to forget, hell loads of money and super cool gadgets! 5. 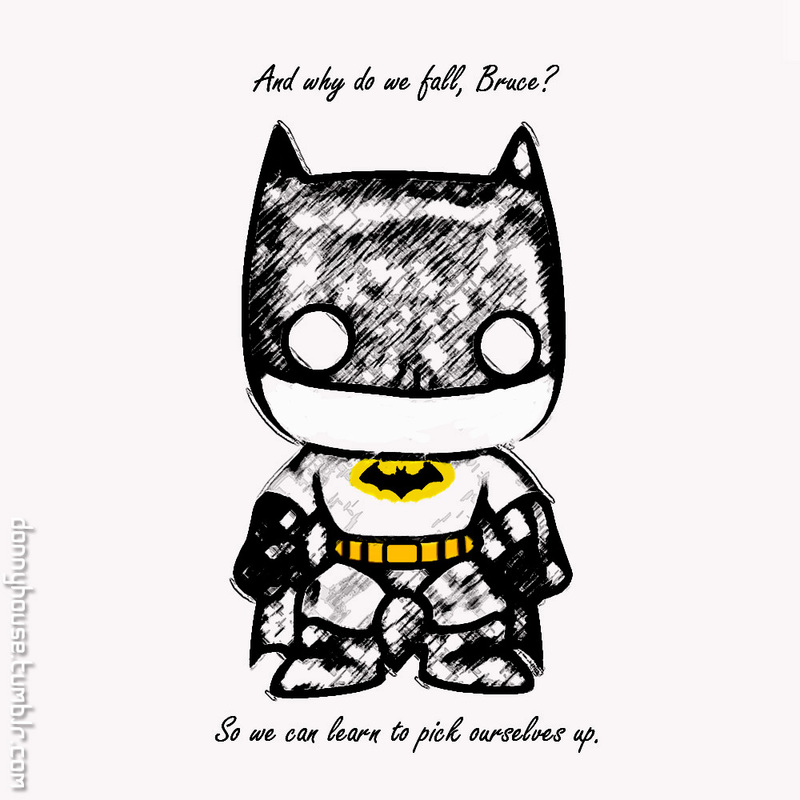 Favourite quote from comic, novel or movie? 6. Keaton, West or Bale: who is your favourite Caped Crusader? 8. If you could grant one wish to the world, what would that be? 9. What in your opinion is the greatest TV series of all time? 11. Wonder Woman or Power Girl, who would triumph in a battle royale? Well, now’s the hard part… to nominate a few bloggers, which is totally unfair! I nominate ALL my readers as you all deserve all the awards in the world… so if you want to receive this award please go ahead and do a post. Thanks a lot for the award Bruce! 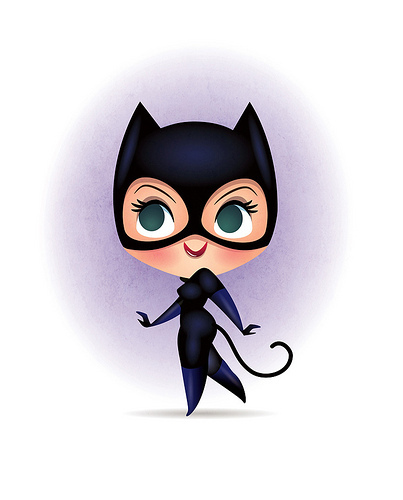 Hmmm… That’s wonderful, I’ll try and get some of her’s from NetGalley. And thanks for the heads up… yodel as in for language pronunciations or some common song? 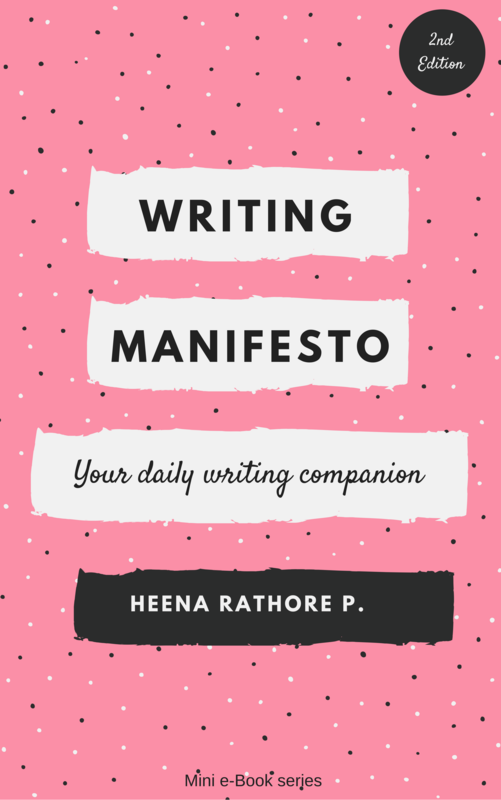 I love your answers, Heena! You are such a lovable person. I too love Batman a lot. I went as Batwoman on Halloween. So cool!!! Congrats to this award! Oh, and if you really came to Switzerland then let me know!!! I’ll show you around. 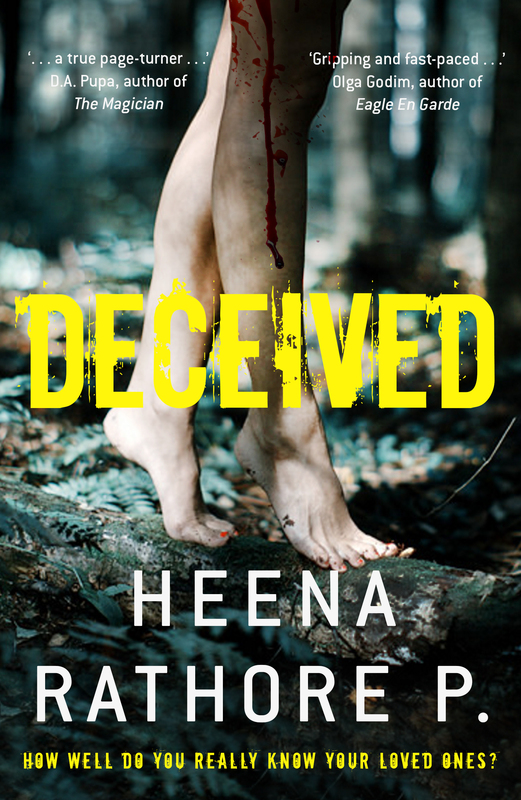 Would be a pleasure to meet you, Heena! Hahah, you are so sweet! Would be a lot of fun for sure!!! congrats on the award. It’s definitely deserved. 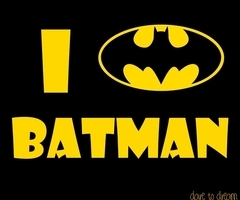 I agree with you about Batman – one of the better superheroes. i’ve always liked the fact that he’s not got superpowers, he’s just an ordinary guy choosing to make a difference. 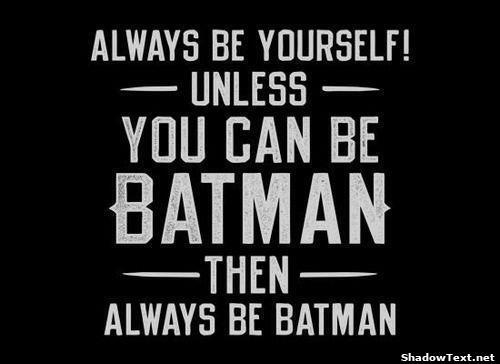 And Bale is definitely my favourite movie Batman. And I do think that quitting your job to be a writer is an achievement. 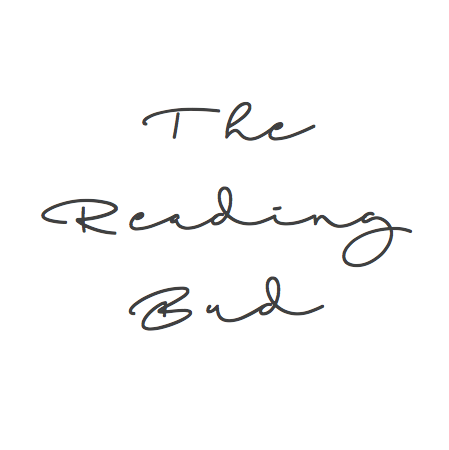 Becoming a full-time writer is something I would love to be able to do myself one day. Thanks a lot Phoenix! 🙂 And I’m totally with you on the Batman being a real hero! Congrats on your award, lovely answers. I love superheroes too! Spiderman and Batman are Great!